This is an enthralling novel. The author based his story on historical facts. The book begins when Arlosoroff was shot down in Tel Aviv and we follow the narrator’s investigation on this unsolved murder to date. Haïm Arlosoroff was a prominent political figure in Palestine before the creation of Israel. He was a leftist, a staunch opponent to rightist Zionists like Jabotinski and played a major role in the evacuation of Jews from Germany, threatened by the rise of Nazism before World War II. I hope you’ll love this book as much as I did. Unfortunately it seems not to be available in English yet. 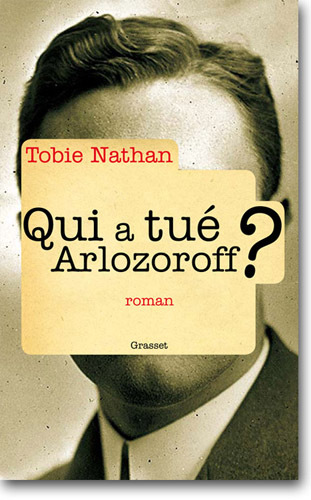 I read it in French: “Qui a tué Arlozoroff?” I’ll keep you posted when the English version will be out. 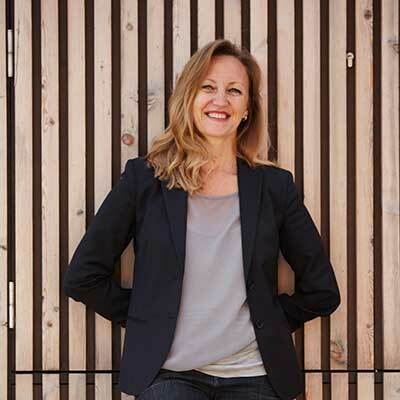 Tobie Nathan is a French Professor of clinical psychology and psychopathology, diplomat and writer.